bāeo is a plant based skincare line with organic ingredients to clean, moisturize, and protect the most delicate skin. Anna Schafer, actress, entrepreneur and mother of two kids, grew up in the Russian countryside. From the time she was a little girl, she would play in her Grandmother’s garden, which she describes as a real life fern gully. Anna would bring home stray animals, and eat fruit from the trees, while her mother would often be home making holistic and natural remedies from that same garden, to treat everything from dry skin and scraped knees to sore throats. Anna remembers her mom making magic potions using things like black radishes and honey. When Anna first laid eyes on Lila she remembered the TLC that those products made her feel and she wanted that for Lila, and then for Lila’s friends, and eventually for children everywhere. From that garden, a mother’s love, and mother nature, bāeo was born. 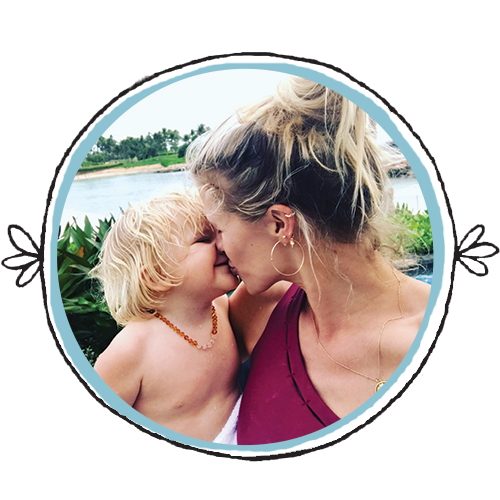 Sarah Wright Olsen is a mama of two, an actor living in Los Angeles, and the Co-founder of Your Zen Mama. Growing up in the rural farming town of Horse Cave, Kentucky she learned the purity, beauty, and fundamental need for living a life connected to your environment. “Farm to table” was not a popular catch phrase back then, but just the normal way of life. It wasn’t until she was trying to get pregnant with her first child that she started researching not only the foods going into her body, but also the products she was using on her skin. 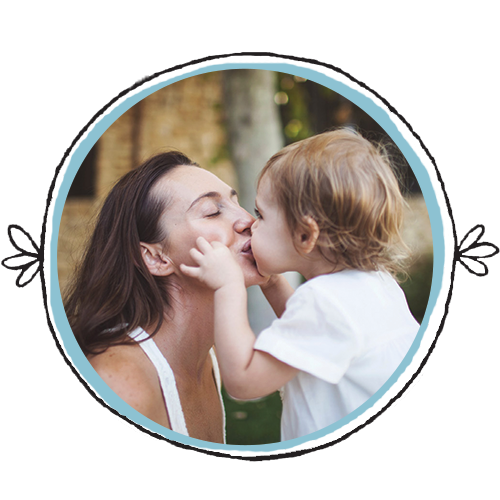 It was during this process that lead her to the decision to not only use all certified organic products, but to also join her friends and help grow a company that would educate, give back, and be a safe haven to moms looking for clean products for the whole family. Sara Beyene Geittmann is a mother and “Jane of all trades.” Growing up on a horse farm in Washington state and spending summers exploring the outdoors in Wyoming instilled a lifelong passion for nature. The desire to design and create has always been a driving force in her life. 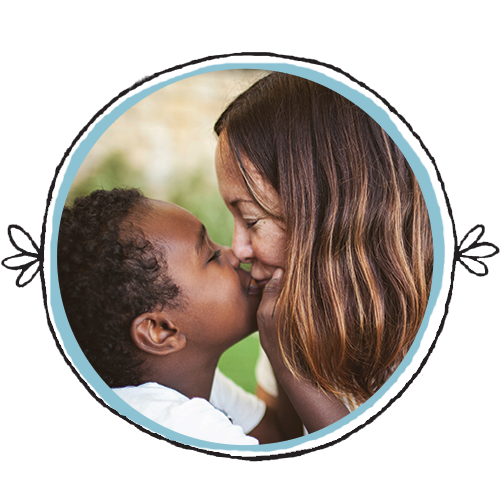 After adopting her newborn and bringing him home from Ethiopia it was a way to connect Sara’s love of nature with her passion for creating healthy skin care concoctions. Ever and Sara can often be found exploring the coastlines of the Pacific Northwest, chasing each other down ski slopes or up rock walls and working in the garden together.